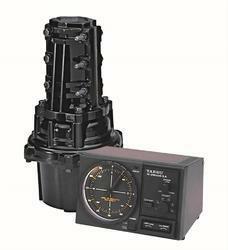 Offering you a complete choice of products which include yaesu g-2800 dxa antenna rotator. Yaesu G-2800 DXA Antenna Rotator is precision-designed for a wide variety of antenna installation applications. Smooth and quiet in operation, these rotators are housed in weatherproof, die-cast aluminum enclosures and permanently lubricated for years of maintenance-free operation.